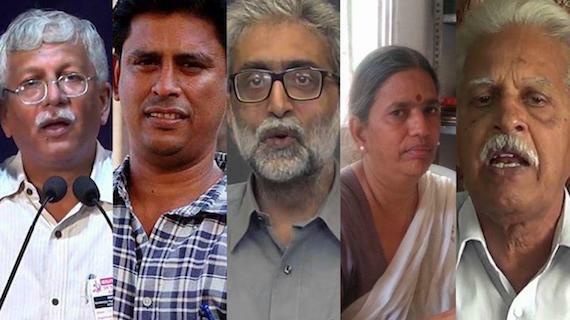 Dal Khalsa today strongly condemns the arrests of human rights activists Gautam Naulakha, Sudha Bhardwaj, poet Varvara Rao and many others across the country. 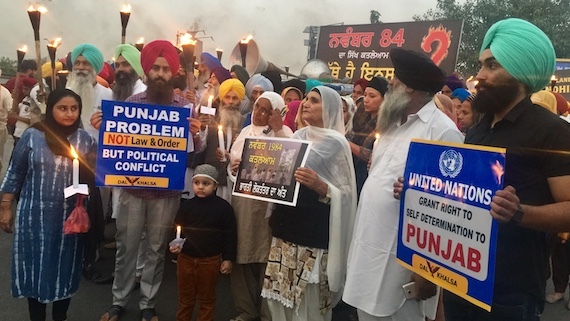 As India celebrated its Independence Day, Dal Khalsa and other pro-freedom Sikh groups staged a protest in Moga, observing the day as black day against beadbi incidents and it's fallout, political subjugation of Punjab, human rights violations and denial of the right to self-determination to the people of Punjab. 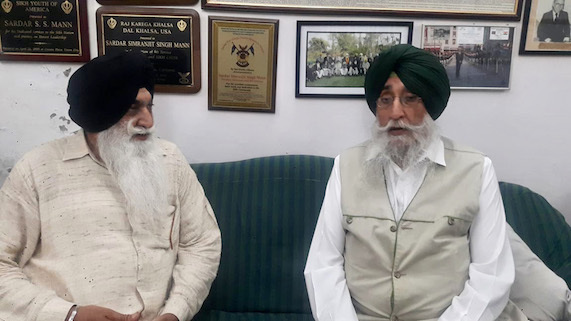 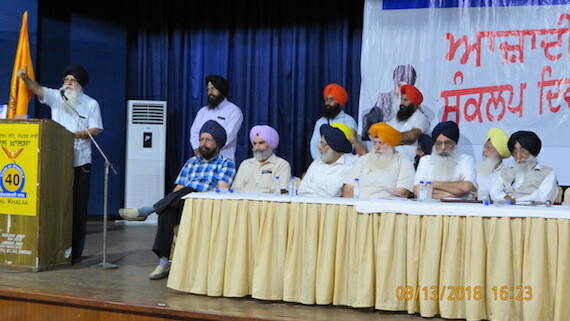 As Dal Khalsa completes its 40-year struggle for Sikh sovereignty, the organisation held a conference in the city where it was launched on 13 August 1978. 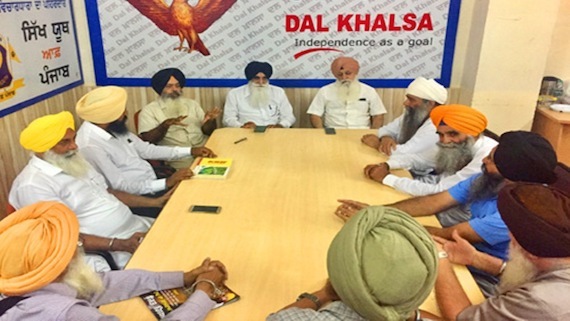 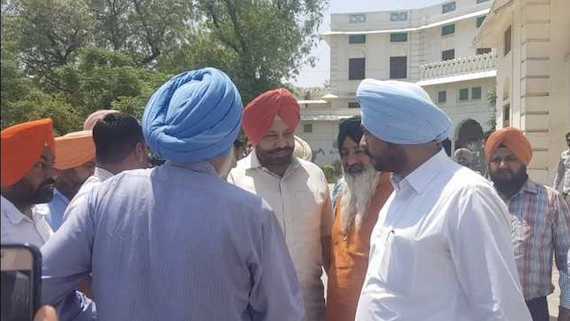 Addressing the press conference party president Harpal Singh Cheema said their group will observe August 13 as Azaadi Sankalp Divas as "We feel history has been unkind to Sikhs. 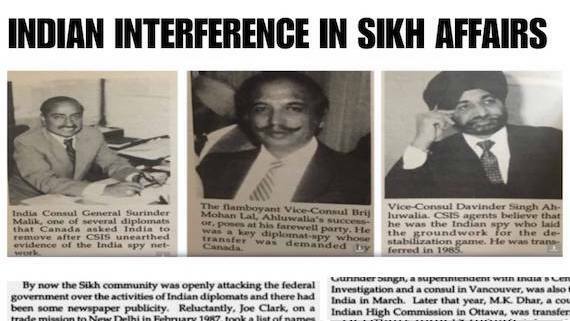 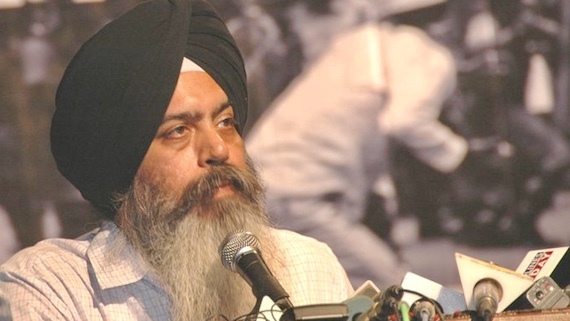 While Hindus got Hindustan (India), Muslims got Pakistan, but Sikhs missed the bus." 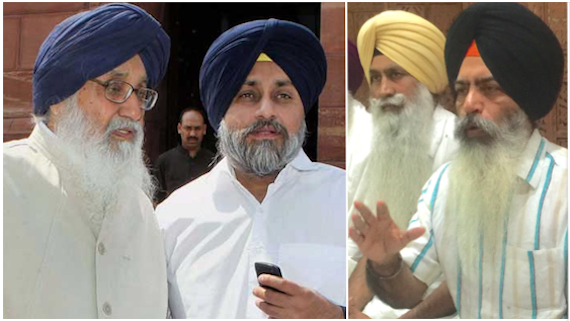 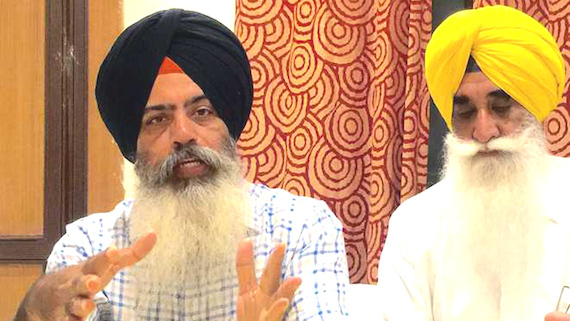 The joint letter written by Shiromani Akali Dal Amritsar (Mann) and Dal Khalsa to Sikhs For Justice seeking clarity on questions related to so-termed "Referendum 2020" has triggered war of words amongst the Sikh activists. 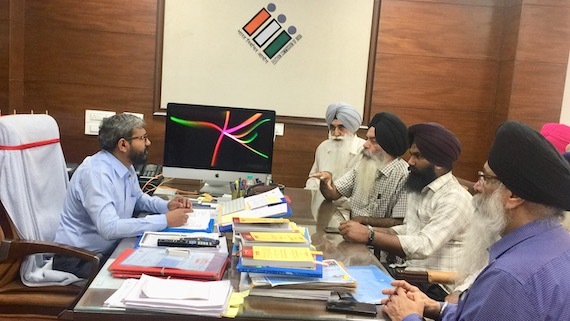 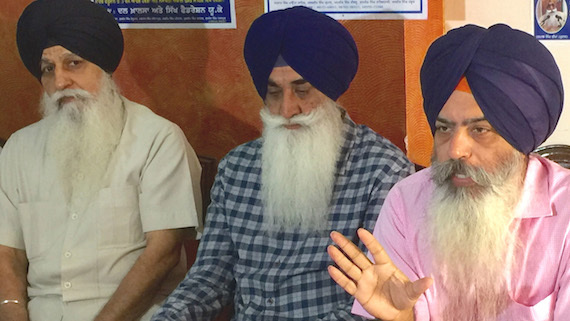 The Dal khalsa and Shiromani Akali Dal Amritsar (Mann) has urged Sikhs for Justice (SFJ) to clear all "vagueness and ambiguity" in its 2020 referendum proposal. 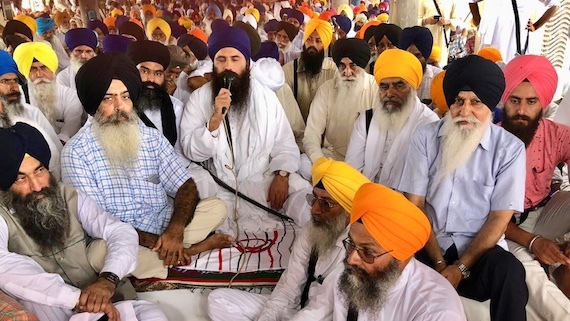 Dal Khalsa leaders H S Dhami and Kanwar Pal Singh said it’s almost four weeks that a section of the state’s population were protesting through a sit-in demonstration at Bargarhi to bring the culprits of Bargarhi and Behbal Kalan to book. 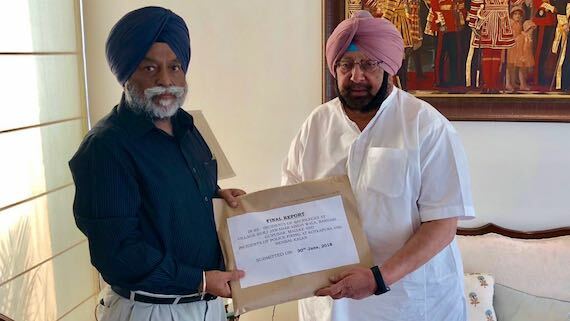 Yet the government’s approach is thoroughly non-serious and casual. 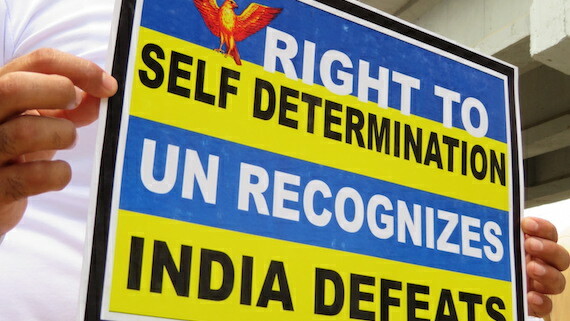 None of the demands of the agitators has been accepted. 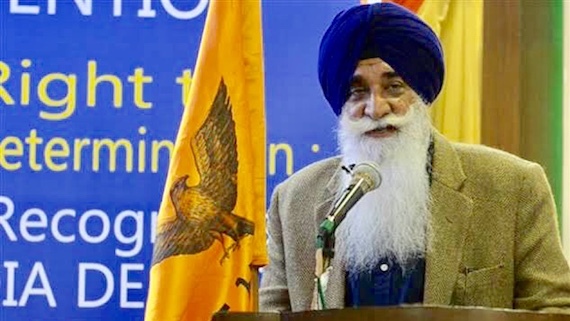 “We hope that the people of Punjab will get to see the findings of Justice Ranjit Singh Commission on sacrilege incidents, which is expected to be out in a day or two”, said they.Jalandhar- Castigating the Amarinder Singh-led Congress government for miserably failing on all fronts, the Dal Khalsa has said that this government has completely failed to check and contain the drug menace, sand mafia, the incidents of sacrilege and lawlessness. 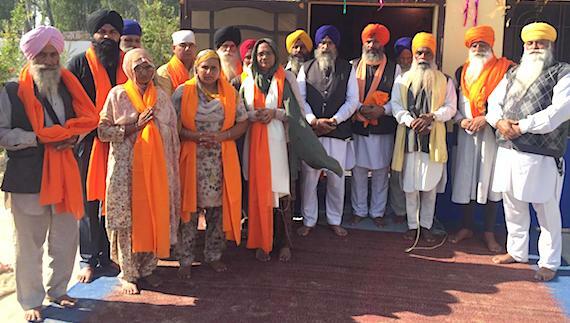 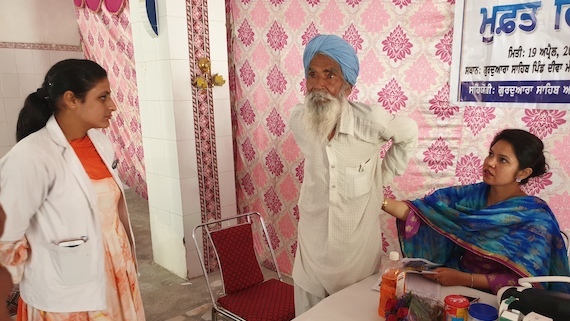 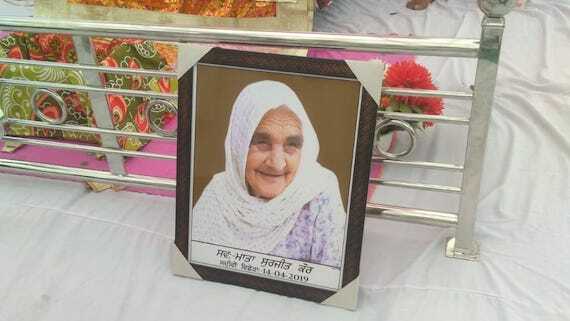 Antim Sanskar of Bhai Harminder Singh Mintoo was held at his ancestral village Dalli (near Bhogpur) in Punjab. 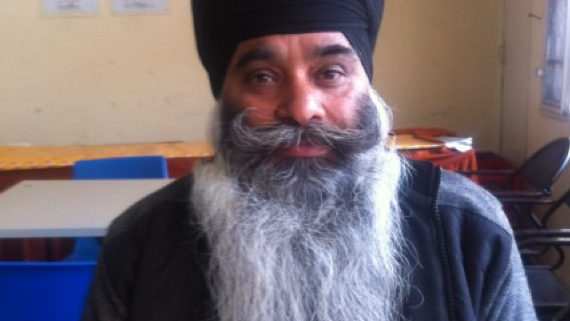 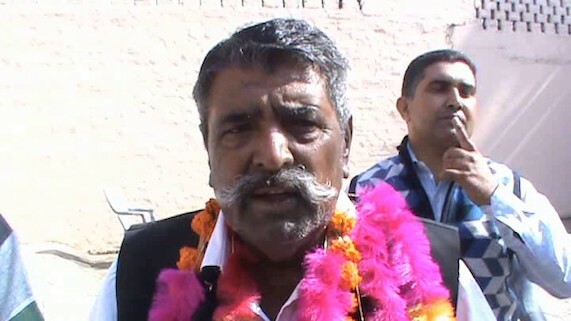 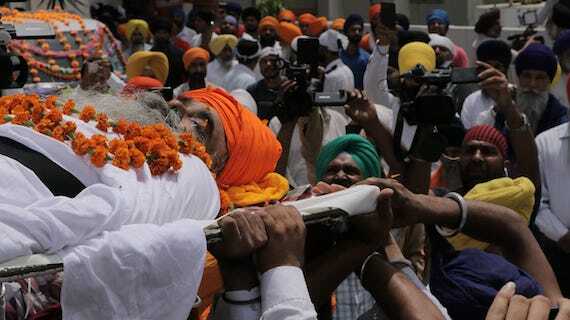 Sikh Political Prisoner and Khalistan Liberation Force chief Bhai Mintoo had died in Patiala jail on April 18. 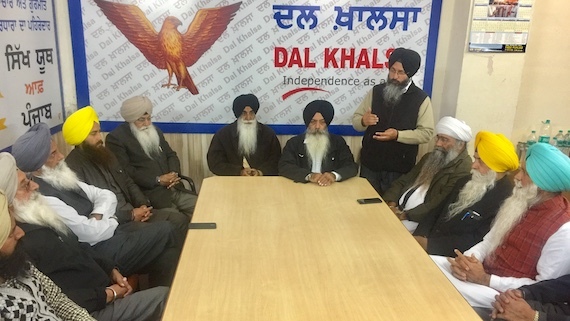 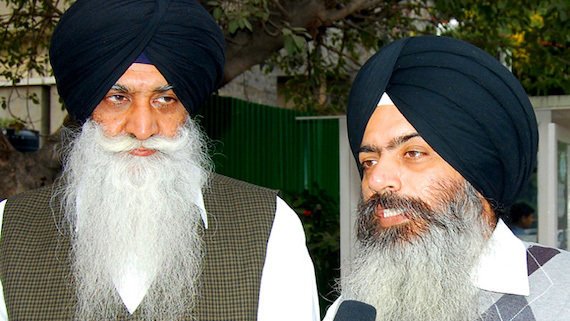 The Dal Khalsa has raised doubt over the circumstances surrounding the death of Sikh political prisoner Bhai Harminder Singh Mintoo in Central Jail, Patiala.